April has a love for the sport of fitness that cannot be replicated. At a young age, April learned that fitness has the ability to improve quality of life, proving to be beneficial for not only your body, but your mind as well. 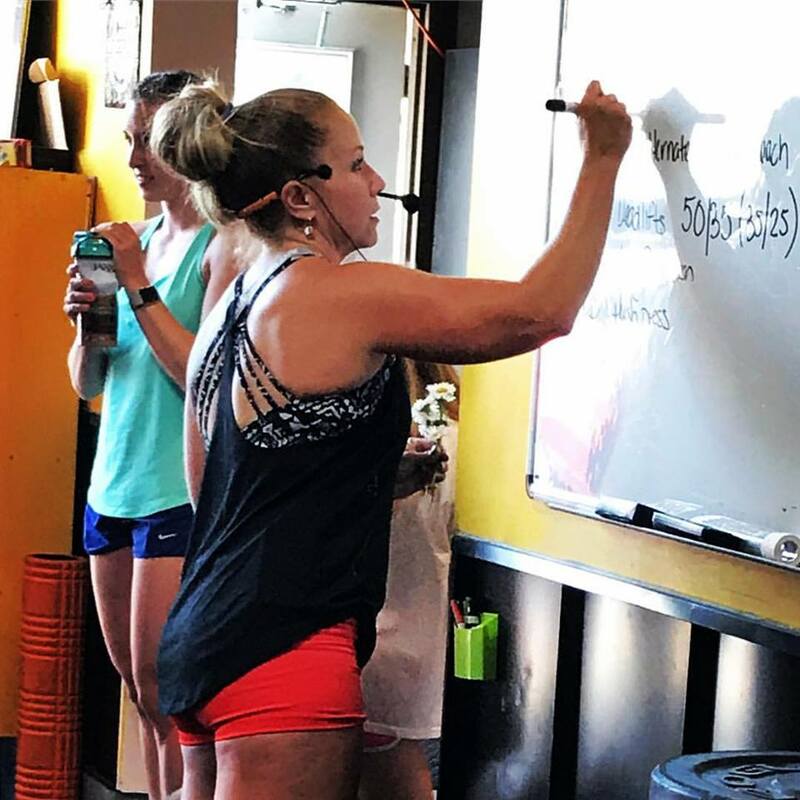 April is a lifelong athlete who fell in love with Olympic Weightlifting. April holds her USA Weightlifting and Sports Performance Certification and enjoys teaching others the sport that she has a passion for. April holds a degree in Business Management and is a Human Resource Supervisor for one of the largest Life Insurance companies in the world. On her off days, April enjoys spending time with her husband and dogs, riding motorcycles, boating and being in the presence of family and friends.